Celebrate the iconic and heart pounding music of Queen and Freddie Mercury with the highest-grossing biopic of all-time when Bohemian Rhapsody comes to Digital and Movies Anywhere January 22 and 4K Ultra HD, Blu-ray and DVD February 12. 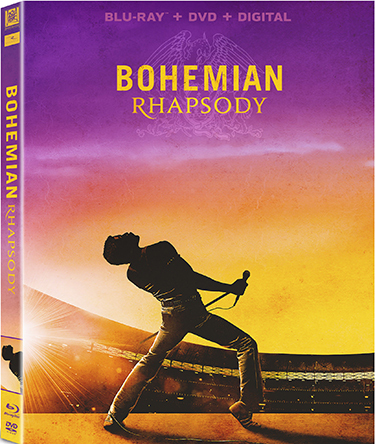 Fans can experience the story behind the band and the making of “Bohemian Rhapsody,” the #1 streamed song of the 20th century and other favorites like “We Will Rock You,” “Somebody to Love,” “We are the Champions” and more, for a music adventure that will make you laugh, sing, dance and cry. 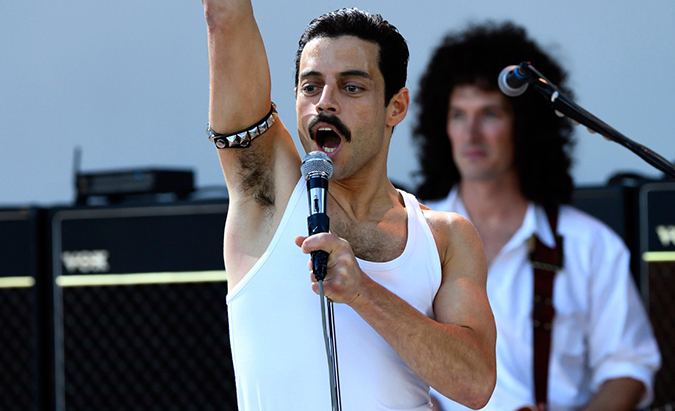 Nominated for two Golden Globe Awards including Best Motion Picture – Drama and Best Actor in a Motion Picture – Drama (Rami Malek), and two SAG Awards for Outstanding Performance by a Cast Motion Picture and Outstanding Performance by a Male Actor in a Leading Role (Malek), Bohemian Rhapsody has captured the hearts of fans globally.